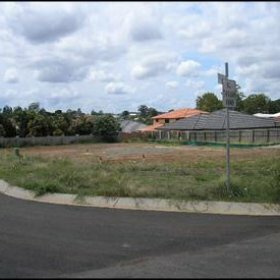 The project involved the subdivision of seven residential allotments on the rear portion of a site located at 101 Millers Road, Kuraby. The legal point of discharge for the on site stormwater runoff was a waterway approximately 300 metres away. 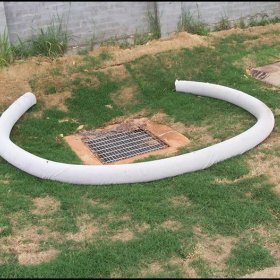 This involved construction of the stormwater pipe along the highly trafficked Millers Road and Underwood Road. 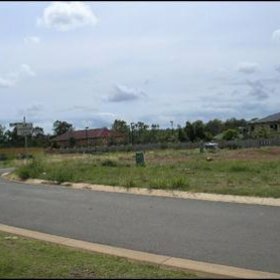 A number of sewer layouts were proposed during the design phase due to constraints such as the position of existing dwellings on the subject site and the location of the existing sewer. 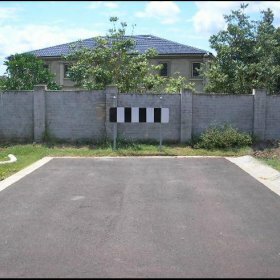 The final design required approval from a neighboring home owner to allow the sewer reticulation from the development to connect into the existing sewer manhole located in their property.